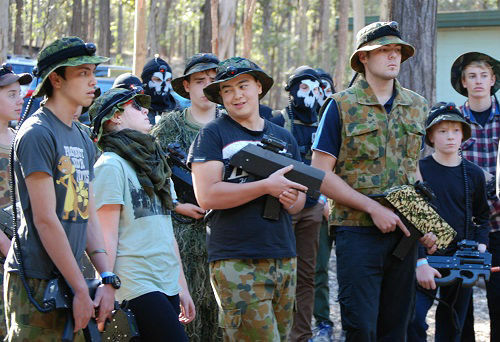 Here at Laser Skirmish we have Australia's biggest laser tag armoury. 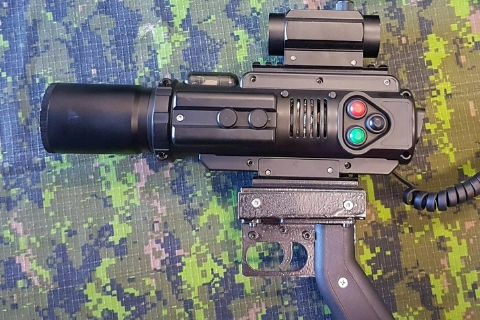 In most sessions gamers can select which model gaming gun they'd like to play with. 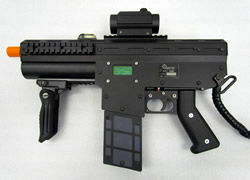 The Blaster SMG is the smallest model we have in our arsenal. It is ideal for young kids from 5 and up because of its light weight. 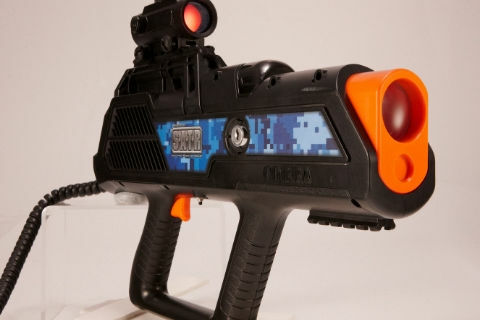 The Cobras SMG is our most popular model on our laser skirmish fields. 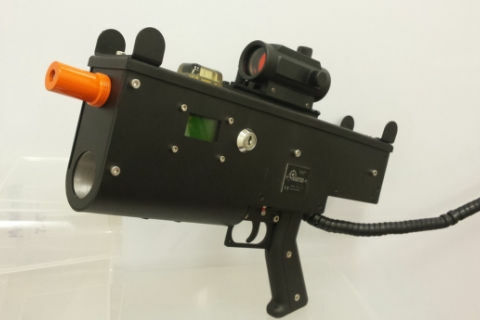 The Spitfire machine pistol is a compact metal gaming guns. A popular choice. The Honey Badger (or HB14) is one of the most popular models in our arsenal. Best for teen or adult gamers. 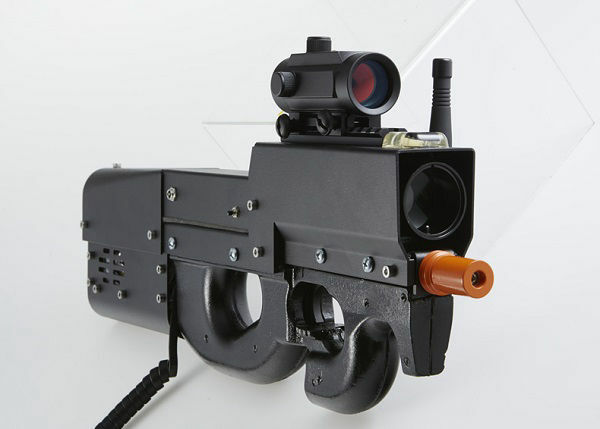 A modern classic - the P90 personal defense weapon. 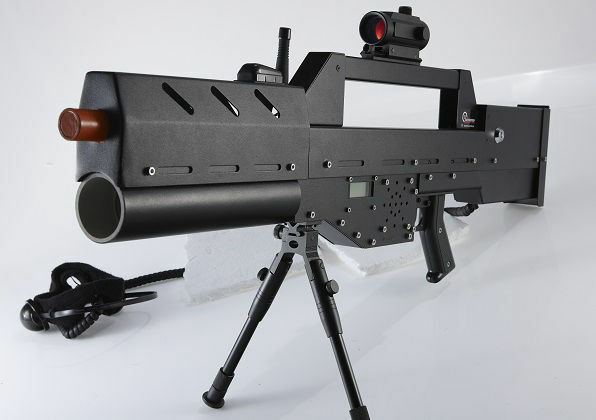 For those who really want to bring out the big guns, select the Morita Squad Automatic Weapon.